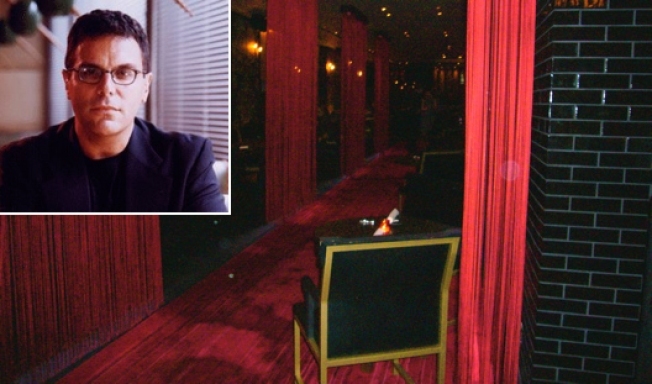 If Stephen Starr, Philly man, locally of Morimoto and Buddakan fame, were to be taking over the restaurant space in the Gramercy Park Hotel, which is operating as Wakiya until they put that incredible stinker out of its misery on December 21st, he'd maybe debut a new restaurant there in, ballpark, Spring 2009. Maybe it would be a new concept, or at least not a version of one of the two New York restaurants he's currently running. Maybe he'll confirm this just as soon as the paperwork is signed. Bon Weekend.